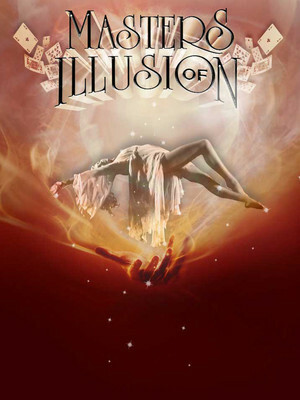 Why See Masters Of Illusion? Prepare to be dazzled by the world's largest touring magic show. 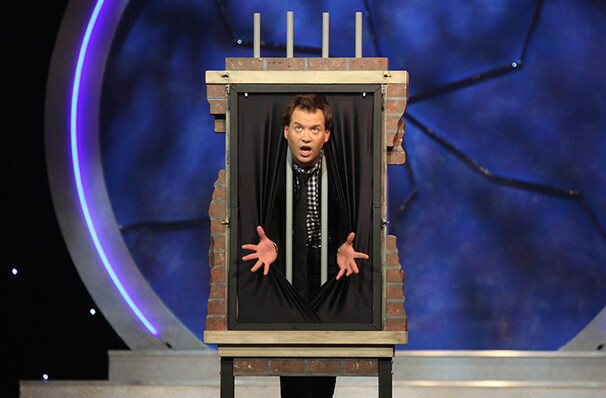 Headed by Farrell Dillon, Masters of Illusion has astounded millions of people across the globe with their live spectacular, and millions more through their eponymous TV show on the CW network. Now they're embarking on a tour of the States. The show is a family friendly, large scale update of all of magic's signature ticks, from sawing a lady in half to sword swallowing to mind-boggling card tricks, all backed with impressive pyrotechnics and a troupe of beautiful dancers. Alongside the comedic and dexterous Dillon, the other performers include Greg Gleason, Rick Thomas and Drexus. Catch this astounding show when it plays the in , , . Sound good to you? Share this page on social media and let your friends know about Masters Of Illusion at Centre In The Square. Please note: All prices are listed in US Dollars (USD). The term Centre In The Square and/or Masters Of Illusion as well as all associated graphics, logos, and/or other trademarks, tradenames or copyrights are the property of the Centre In The Square and/or Masters Of Illusion and are used herein for factual descriptive purposes only. We are in no way associated with or authorized by the Centre In The Square and/or Masters Of Illusion and neither that entity nor any of its affiliates have licensed or endorsed us to sell tickets, goods and or services in conjunction with their events.